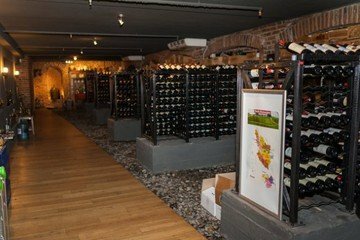 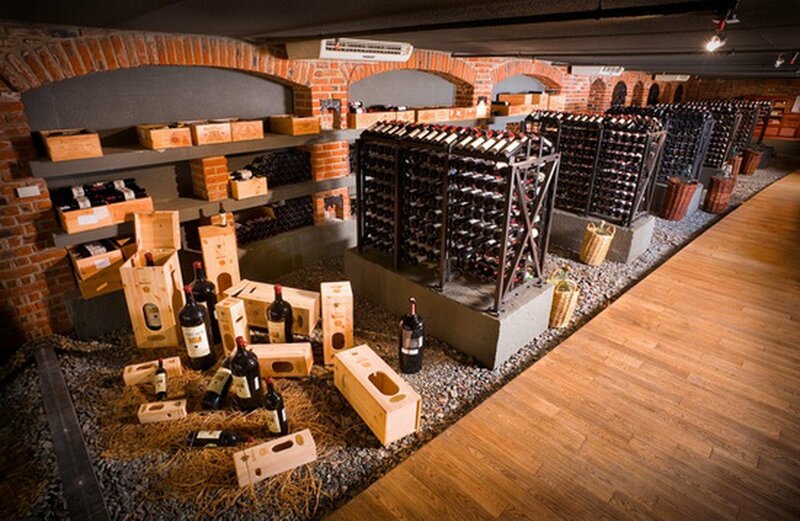 This wine cellar has an intoxicating atmosphere. Translated from French it means "wine cellar" and is a multifunctional space with a total area of more than 700m2 with multiple zones, all different, but united by a common theme. 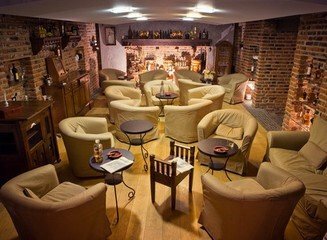 The castle includes brick vaults, natural pebbles on the floor and a cozy room with a homely atmosphere to help give a festive flavour.